Welcome to Conservation Co-op, Ottawa's award winning housing co-operative dedicated to conservation and sensible, sustainable, earth-friendly living. 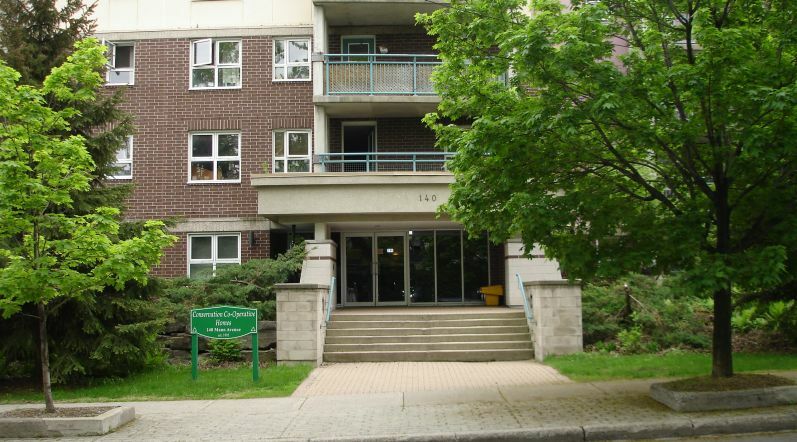 Centrally located in Sandy Hill, we are minutes from University of Ottawa and overlook the picturesque Rideau River and Strathcona Park. 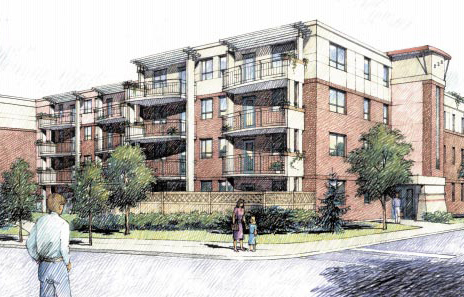 Conscoop members are actively involved in running their own housing community. All members have an equal say in how their co-operative is run. We are bicycle friendly and have OC Transpo bus service at the door. Car-sharing program Vrtu Car uses one of our parking spots so that you have easy access to a car if you need one. Our home is a non-smoking environment. Smoking is not allowed anywhere in the building or on the grounds of Conservation Co-op. Smokers do have designated areas on the grounds of the building where they can light up. If you care about the environment and conservation and would like to live in a friendly community of like minded people talk to us. Conservation Co-op is Ottawa's environmentally conscious co-operative housing community and has been in operation since 1995.